Pennar which is currently catering to the US market will also be foraying into Europe soon. 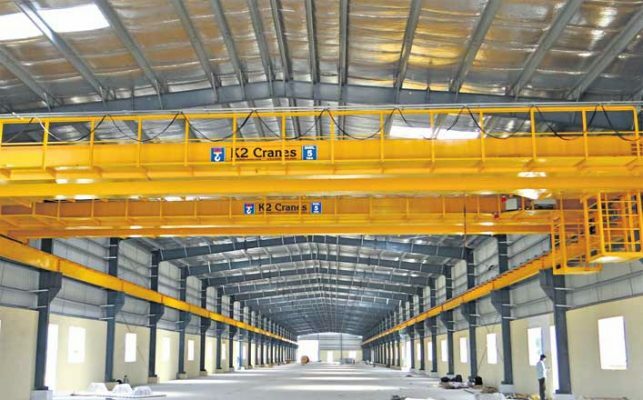 Hyderabad: Hyderabad-based Pennar Industries Limited (PIL) is scaling up its hydraulic cylinders to 2,00,000 cylinders per annum from the current capacity of 75,000 cylinders per annum. PIL caters to both the domestic as well as global demand for hydraulic cylinders that find applications in agricultural, forestry, construction equipment, material handling, tippers and trailers, aerospace and defence industries. The company is augmenting the capacity in a new 45,000 sq ft plant at its existing hydraulics manufacturing facility at Periyapalayam, Chennai. The plant will be fully equipped with complete infrastructure, machinery and testing equipment to design, engineer and manufacture hydraulic cylinders. The new plant will be equipped to produce 1,50,000 cylinders per annum with scope to expand up to 2,00,000 cylinders as the demand increases. PIL has more than 25 domestic and global customers for hydraulics, including reputed OEMs, distribution and engineering companies in the world. Over the past two years, PIL has supplied more than 1,00,000 hydraulic cylinders to the end-users in the US market. The company is witnessing an increase in demand and hence is doubling the capacity.